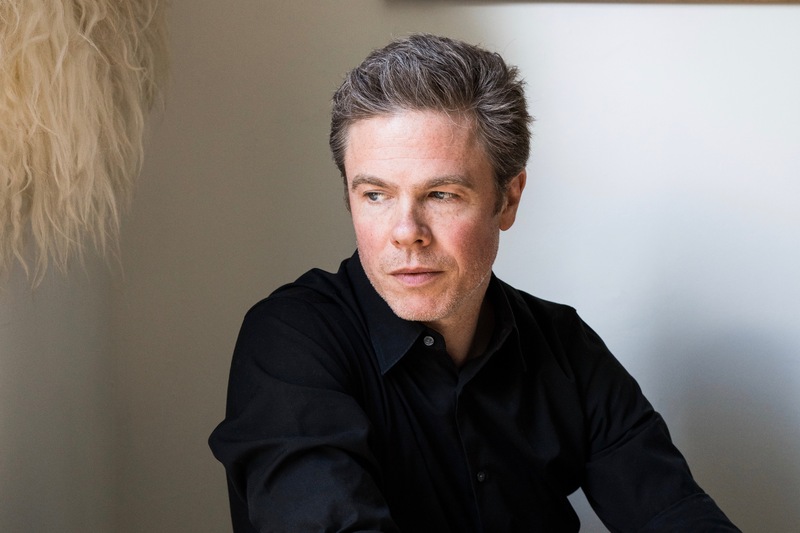 Josh Ritter’s acclaimed 20-year career as a songwriter and musician reaches new heights with the release of his ninth full-length album, Gathering. Along with his loyal bandmates, the Royal City Band, Josh returned to the studio with more songs than he’d ever had before at one time. Re-engergized after a recent collaboration with legendary musician Bob Weir (who contributes vocals and guitar to a song on Gathering) and — at the same time — tired of living in the shadow of his earlier self, Josh felt charged with exploring the possibility of cutting himself loose from his own and others‘ expectations. In his words, „I began with an exciting sense of dissatisfaction, and what emerged, as I began to find my voice, was a record full of storms.“ Gathering is out on September 22nd.